Need a loan for the upcoming nuptials? Or a renovation/remodel of your home? Recently, my friends in the GREAT state of Texas came across a nice offer through the postal service from their bank, Wells Fargo, offering them the option to borrow for such events and what do you know, they saw me! Talk about going postal! It was definitely a nice surprise. 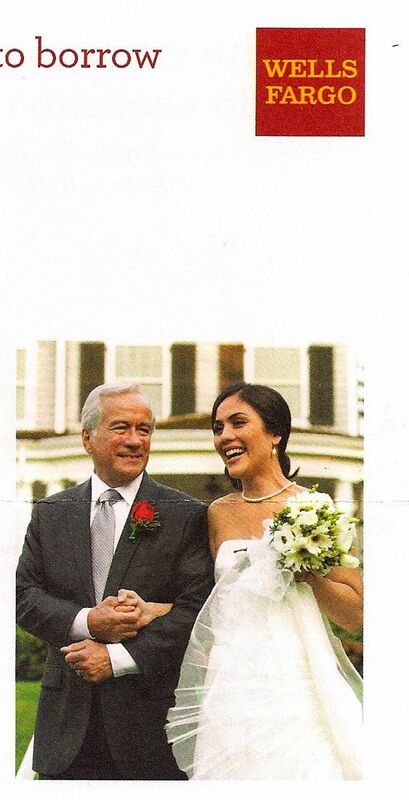 And look out for the Raymour & Flanigan commercials! They are running in multitudes! I will hopefully have one for you to see here. These have all been exciting to see! Return from Costa Rica to a Sweet Haywire Surprise! I spent the last 8 days in Costa Rica studying Spanish and living with an awesome family who knows how to make AMAZING food. The Ticos, aka Costa Ricans, are a very welcoming community. 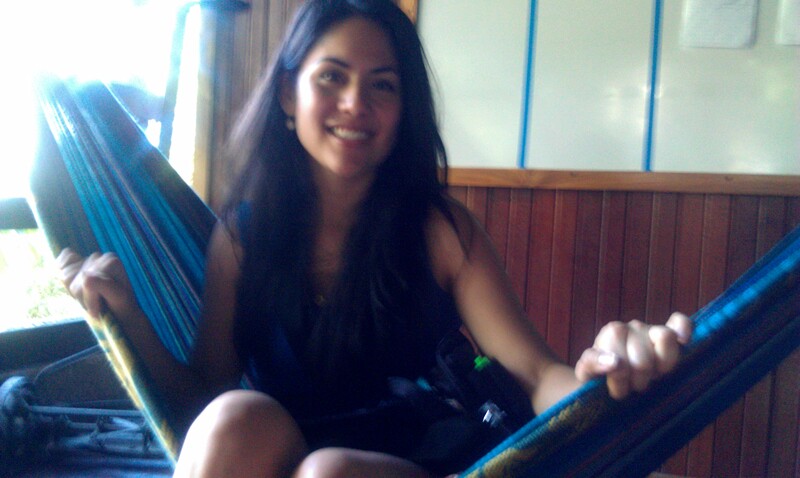 Everything there is “Pura Vida”, the good life or full of life. It is their greeting and farewell. 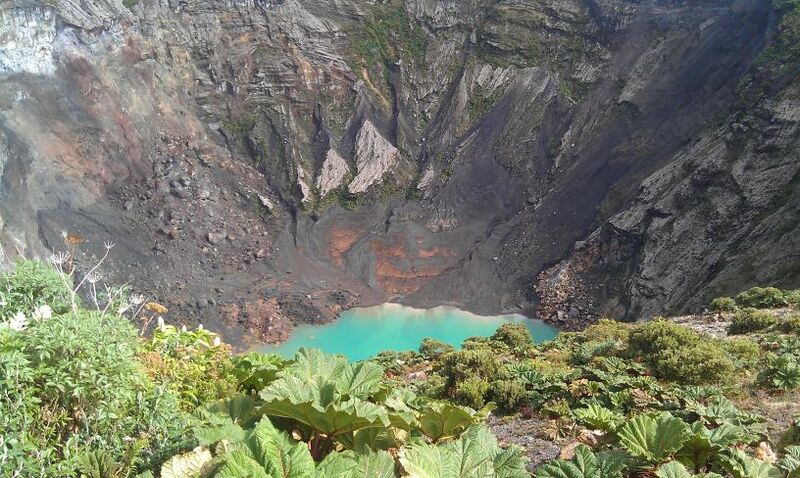 I climbed mountains, ziplined, visited el volcán Irazú, the rain forest, took a boat tour (saw some monkeys, iguanas, native birds) and again, ate the most fresh and delicious food. 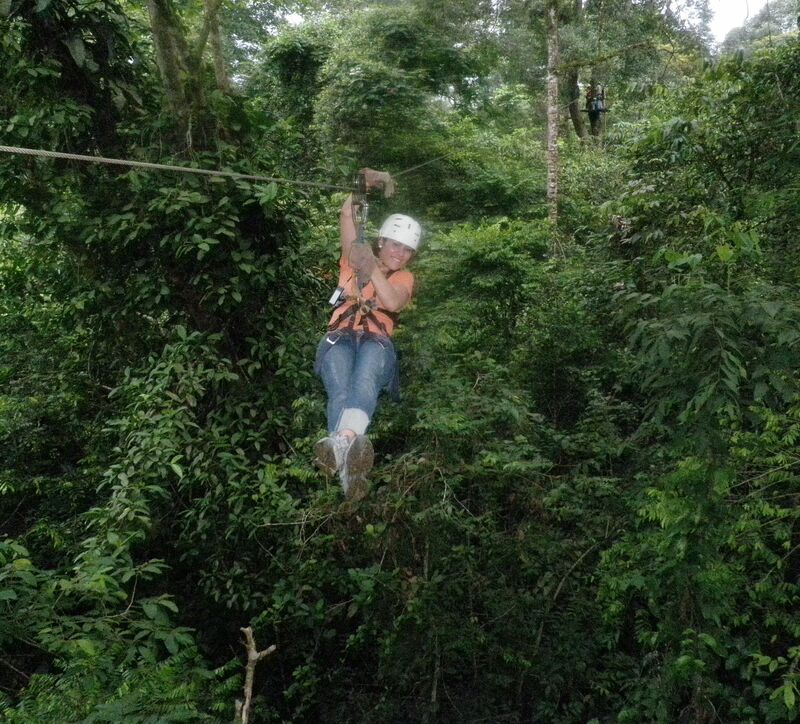 Costa Rica taught me so much and I learned so much quickly. I do suggest that if you ever have the opportunity to go to another country and immerse yourself in a language, DO IT! Life is short –take advantage of everything it has to offer. 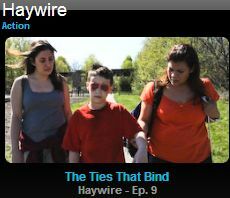 On my return home, Haywire: released their newest episode, “The Ties That Bind“. In the end of the episode you’ll hear a song that I wrote called Only the Lonely. …and the funny thing was, I was so into the show, I didn’t realize my song was playing. It really came together perfectly. To hear more of my music, visit www.MistiDawnMusic.com. Thank you again Scott. And as the Ticos say, Pura Vida!